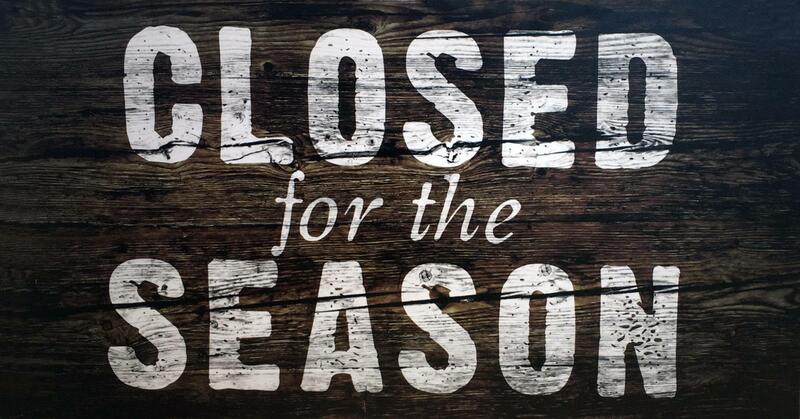 LOVELAND CANOE AND KAYAK IS CLOSED FOR THE SEASON. THANKS TO ALL OF OUR CUSTOMERS FOR A GREAT SUMMER. 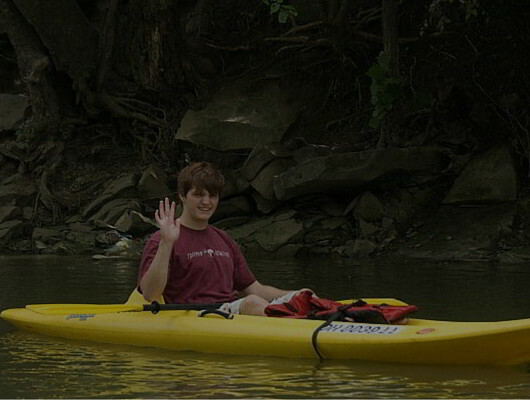 At Loveland Canoe & Kayak we strive to create a family friendly environment that encourages the exploration and appreciation of the Little Miami River through fun, outdoor adventures. 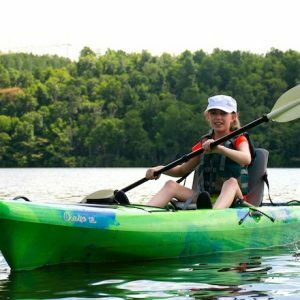 You can canoe, kayak or raft with your friends, family, team or co-workers and leave the work to our friendly, professional staff. 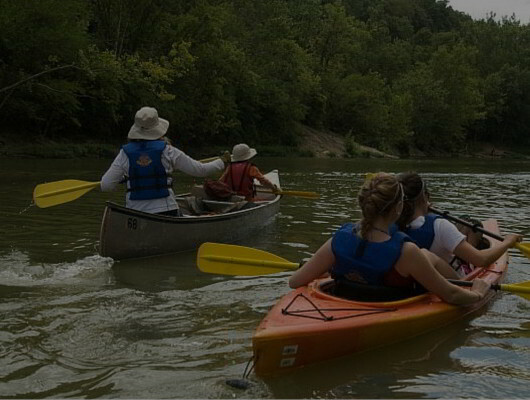 You will enjoy the Little Miami River as you paddle through some of the most beautiful, natural surroundings in the Tri-State region. With it’s designation as a State and National Scenic River this section of the Little Miami looks much the way it did 200 years ago with rolling, majestic banks, pristine waters and natural vegetation. Visitors often delight in the viewing of wildlife like the Great Blue Heron and numerous other birds, various species of turtles, frogs and fish that inhabit this special river. This map is a must-have for any Miami River adventurer. 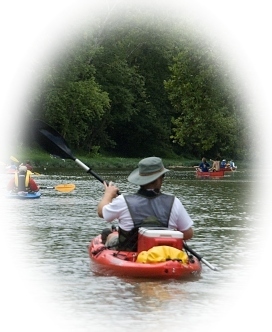 This map includes great information on canoe liveries, public canoe access, hiking and birding trails, restroom locations, trail mileage markers, and many other details for the Little Miami Scenic Trail, the Ohio to Erie Trail, and the Creekside Trail. 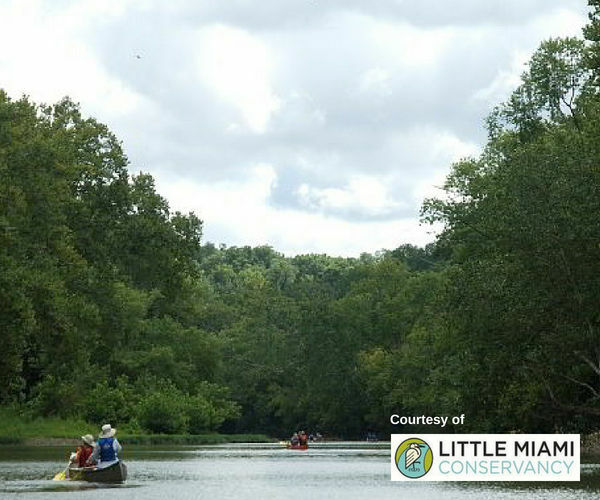 Print it out or link it to your phone and use it to explore all the wild and scenic outdoor spaces around the Little Miami region. 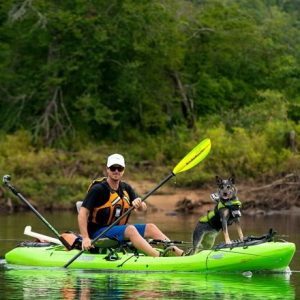 Download FREE River Guide and Tour Map! We’re open for bonus days today and tomorrow! Trips depart at 10:00am – 2:00pm and reservations are highly recommended. We hope this new site helps to make your river experience better than ever. We’ve included lots more information about our rental trips as well as our retail store. We welcome your feedback. Our newly remodeled retail showroom has more paddling gear and trip supplies than ever. 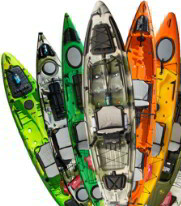 You’ll love our Jackson Kayak lineup of fishing and recreational boats. 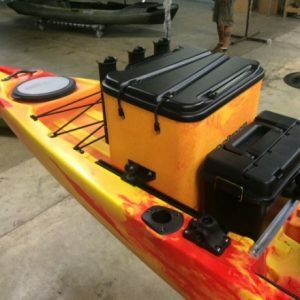 We also have a new paddle lineup from Bending Branches, inflatable SUPs from Hala Gear and NRS, as well as a great line of PFDs, dry boxes, gloves and other gear. The City of Loveland Parking project has been completed. 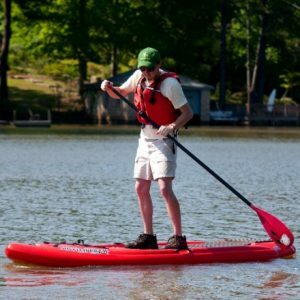 The enhanced lot is between Loveland Canoe & Kayak and the bike trail providing easy access to our business and the rest of Loveland’s recreational opportunities. Please note the entrance to the parking area is close to the bike trail so be sure to follow the signs directing traffic.